…the latest addition to the team. 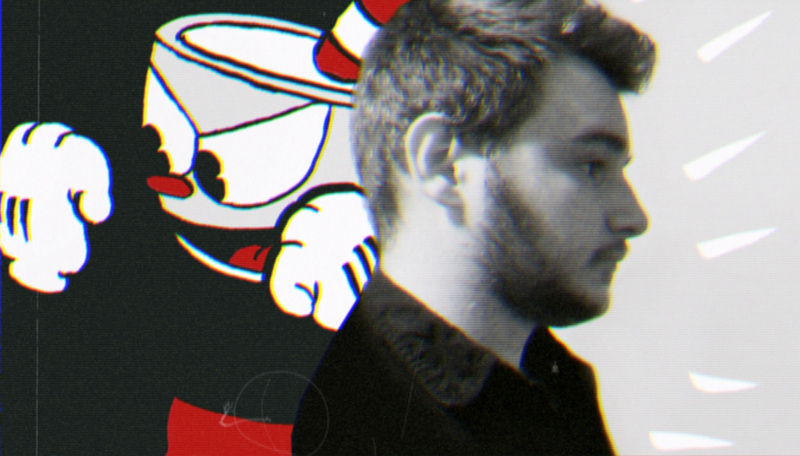 The Cuphead team has just gained a Unity Master! Tony Coculuzzi is a game developer and Unity expert from Ottawa, Ontario! He’s worked on everything from children’s games to tools for other game developers. Tony’s degree in classical animation has given him an appreciation and passion for the golden age. Some of his favourites include Betty Boop’s Snow White and Steamboat Willie. He’s hoping to add Cuphead to that list once we’re through! It’s safe to say we finally have our dream team, and we can increase our output TO THE MAXIMUM.